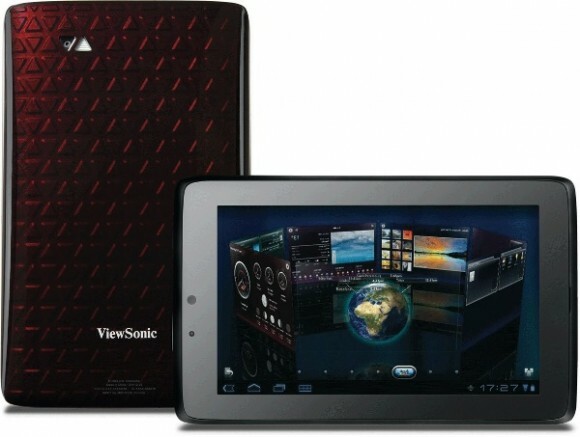 ViewSonic is taking the opportunity at this year’s IFA to showcase not one, but three of its upcoming tablets. 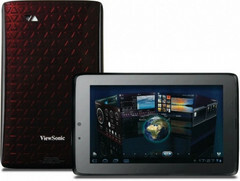 The first tablet, the ViewPad 10pro, is a 10.1-inch tablet with dual-boot Windows 7 professional and Android 2.3 capabilities. Users will be able to switch between the two operating systems on-the-fly. While this Intel Atom tablet has been in the works since at least February, it wasn’t until recently that the device showed up at the FCC. Next up is the ViewPad 7x, a 7-inch tablet with an Nvidia Tegra 2 APU and a 1024x600 resolution screen. While its internal SSD is only 8GB, the device will include GPS and be using a proprietary ViewSonic UI called ViewScene 3D to enhance user experience. The tablet made its first appearance earlier this year in late May. Finally, the new ViewPad 7e will be the odd one out with a 4:3 screen ratio and Amazon Kindle software built-in. ViewSonic will likely market the tablet as an e-reader, although it does include HDMI, WiFi and Bluetooth for web browsing. Additional specs for these three tablets should be revealed as they inch closer to their respective release windows. No U.S. launch dates have been confirmed, but the ViewPad 10pro, ViewPad 7x and ViewPad 7e should be coming September 5th for 499 Euros ($715), late September for 349 Euros ($499) and Q4 2011 for 169 Euros ($242), respectively.